Find the science equipment and materials needed to complete 3rd grade lab content in the Monarch and Switched-On Schoolhouse curriculum with this lab kit from Home Science Tools. The most convenient way to get lab materials, this kit contains the 17 most commonly ordered items for completing most activities in the science curriculum. This item is only available in the continental United States. The 3rd Grade Science Lab Kit from Home Science Tools contains the 17 most commonly ordered items for completing most activities in the Monarch and Switched-On Schoolhouse 3rd Grade Science Curriculum. Materials help you complete activities throughout the year that teach students about properties of matter, volume, mass, vibrations, sound patterns, friction, and more. String, heavy cord, 25 ft. This item is not eligible for free shipping. 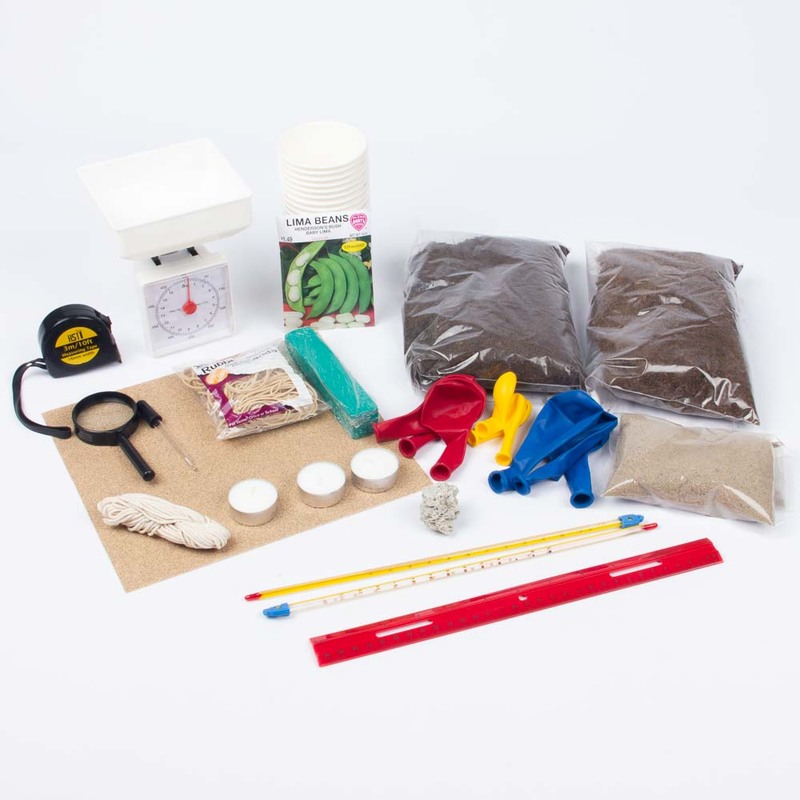 This kit is intended for parent/teacher use to complete curriculum lab activities with students. 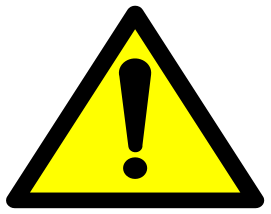 It includes items that are not designed or intended primarily for children ages 12 and under.